During your first visit to Raleigh Endodontics, Dr. Dalzell will help create a foundation for your endodontic treatment. At this initial visit, Dr. Dalzell will review your medical and dental history, and evaluate your current symptoms. Additionally, your x-rays will be examined and further diagnostic imaging may be ordered to help him make an accurate diagnosis. Once a diagnosis has been made, Dr. Dalzell will present his diagnosis, as well as his treatment plan, to you and ask if you have any questions. 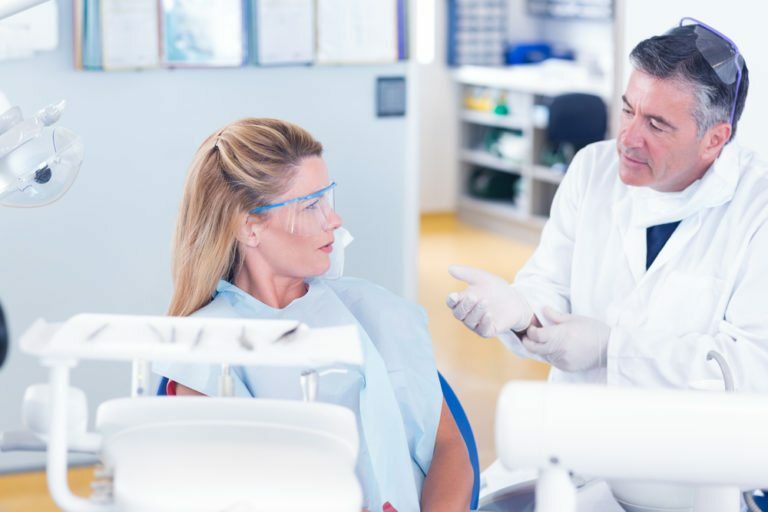 You will need to see an Endodontist if you require specialized treatment for a root canal or broken tooth that supersedes the expertise of a general dentist. Examples of such treatments include an apicoectomy. However, you will require a referral to see an Endodontist, so be sure to speak with your general dentist about whether you need to see an endodontic specialist. What should I expect during my first endodontic appointment at Raleigh Endodontics? When visiting Raleigh Endodontics, the first thing you will need to do is complete the necessary paperwork. As mentioned before, there are a few things you will need to bring to your appointment. Our office staff will go over the required forms and collect the required information. Then, you will be escorted to an exam room where Dr. Dalzell will evaluate your symptoms and image results to obtain an accurate diagnosis. In some cases, additional diagnostic images may be required to obtain an accurate diagnosis. He may ask you about your symptoms and take a look inside your mouth. He may also test the affected and adjacent teeth by gently tapping on them. Finally, a treatment plan will be proposed to you that will be focused on relieving your pain, saving your tooth, and protecting the surrounding teeth and gums from further damage. Anytime during your appointment, feel free to ask questions or voice your concerns. What happens after my initial visit? After your initial diagnostic appointment, you will be scheduled to return at a later time for treatment. In some cases, treatment may also begin the same day as your initial appointment. Same day treatment is often only completed if you approve it, and if it can be completed in a manner that allows you to drive and return to your usual activities immediately after. If your treatment is more involved and requires certain types of sedation or down time, then it will likely be scheduled for a different day. If this is the case, you will receive special directions on how to prepare for your next appointment. 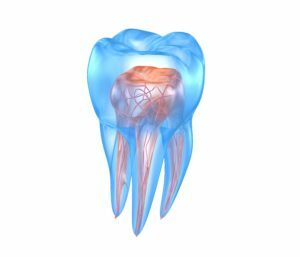 For the latest in endodontic treatment, schedule a consultation with Dr. Dalzell of Raleigh Endodontics today!